Nice looking well made, very comfortable. Bit stiff when new so break them in before long distance use. 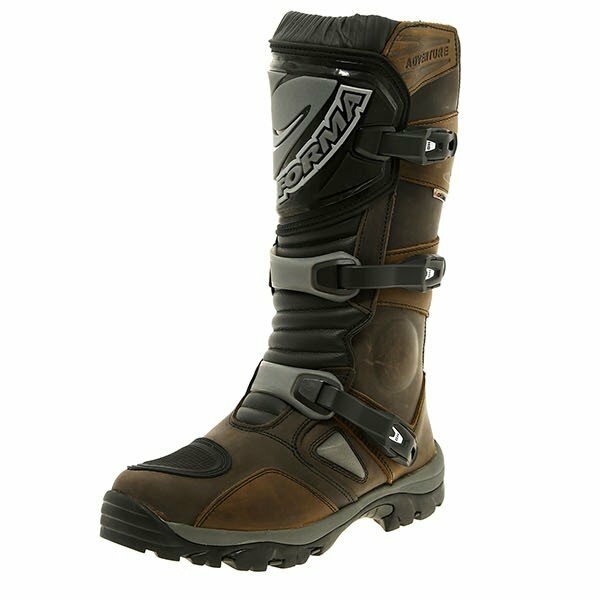 As these are the only motorcycle boots I have ever bought I can make no comparisons, but believe what they say; these are comfortable boots. On sizing, I am normally 10.5/45.5/46. I got a pair of 46's and they fit perfectly. With a pair of walking socks they are nearly as good as walking boots to stroll around in. But most importantly they give great confidence on the bike. When you put a foot down you have a very stable, firm and grippy platform to support yourself and the bike. Problems? 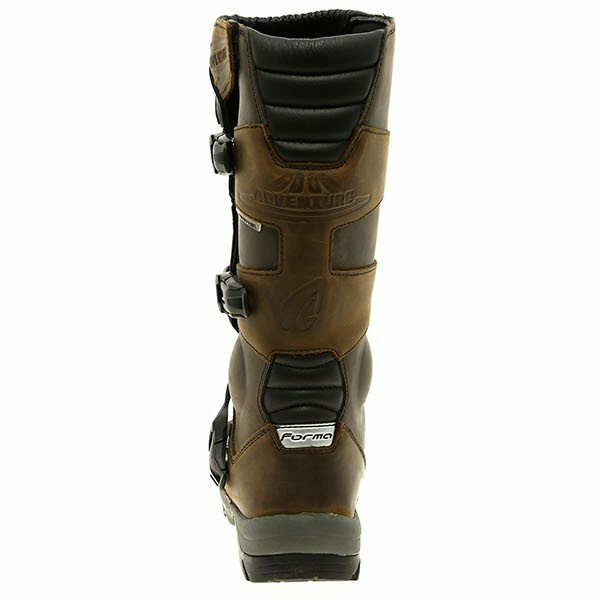 Well these are sturdy boots designed for protection as well as comfort. As a result I do have difficulty feeling the gear and brake levers as much as if I were wearing, say, trainers. It requires a bit more concentration to make sure you have your foot in the right position. So thank you to the redoubtable Harry Metcalf who put me on to these. Very pleased. Comfortable straight away and didn't need much breaking in. First day out off road wet and very muddy but my feet remained dry. Just the job! Can everyone be right? Yes they are. 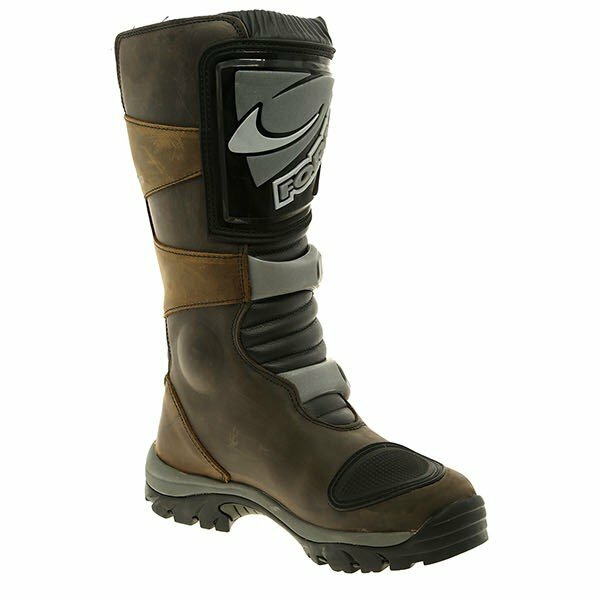 These are the best boots I have bought too. Order one size bigger. They are comfortable straight out of the box. They are waterproof and warm. Grip well on our wintry wet road surfaces and provide plenty of protection without feeling like ski boots. Superb. Great boots. Good solid grip from the soles, nice thick leather construction and waterproof! And they keep your legs warm. As always- great delivery service from sports bike shop. Spot on for delivery although I was advised they were out of stock but arrived a few days later. 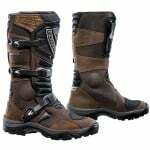 Chunky boot but lighter than my Alpinestars touring boot and so supple straight out of the box. I went up a size which as advisable and although I am normally a 44 the 45 fitted with 2 pairs of socks perfectly. Grippy sole with plenty of tread. 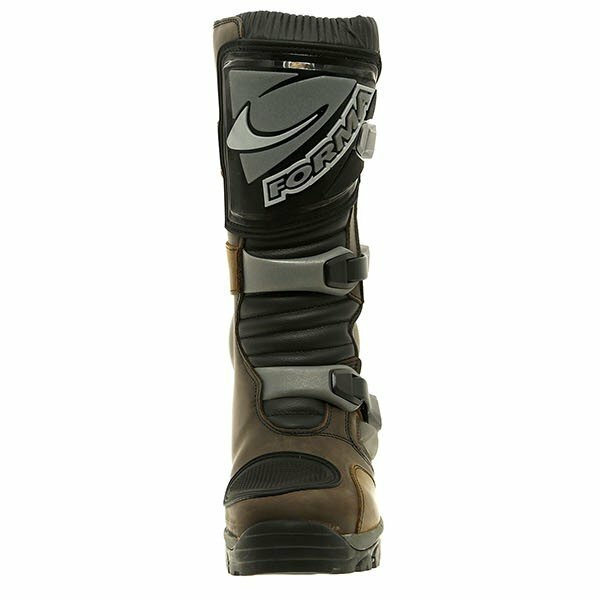 These are great, the best boots I have ever owned. Waterproof and so comfortable. But better than that was the price. Good price to start then it went down. Great service and delivery just wish other companies did as well. Comfy out of the box but still supportive and reasonably protective. Warm and dry at 0°C and in a couple of pretty big downpours. Chunky as mentioned by others, and not the kind of boots you'd wear all day off the bike, but not too clunky. First pair were slightly damaged but return process was quick and painless as ever. Previous customer feedback would suggest that you may need to order one size larger than your usual size.